A bunch of SMXers filled the Harbor Dining Room with a view of the bay in comfy Herman Miller chairs. We learned a lot of tools and tips for content curation, content that gets shared in social media. Brent Csutoras (@brentcsutoras) of Kairay Media kicked off the session. Content curation is the act of discovering, gathering, and presenting digital content that surrounds specific subject matter about a theme or topic. You can take that content and make it your own. He talks more about re-creating content. How many words do I need to get by? How many keywords do I need to put in the copy? Second big problem that needs to be solved is that everyone’s articles are the same. Look good to stand out! You want to become the article that is the preferred source. It’s really not hard to curate content. 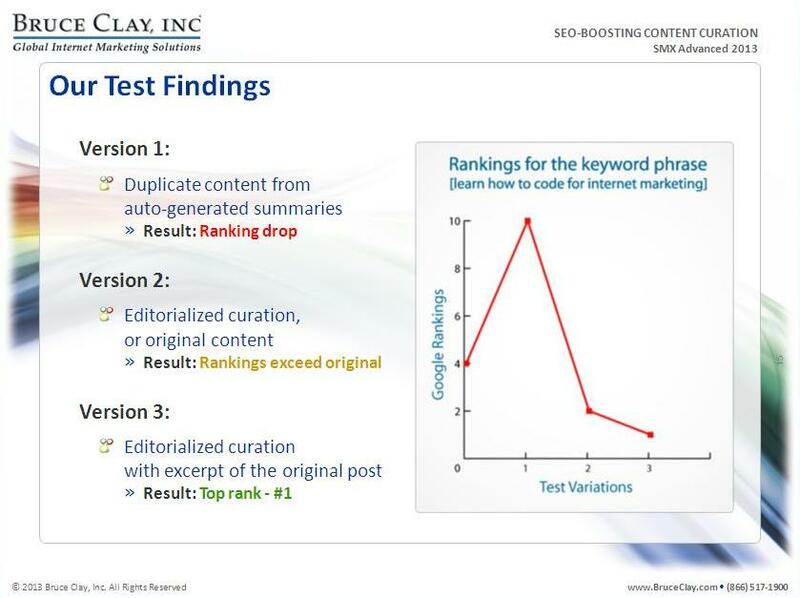 Even though this is SMX Advanced, and some of the tips appear basic, many don’t do it. It’s about dedication of time and energy to do it right. DO NOT just blend in to the crowd. Stand out and be unique! Images should actually speak to the reader. 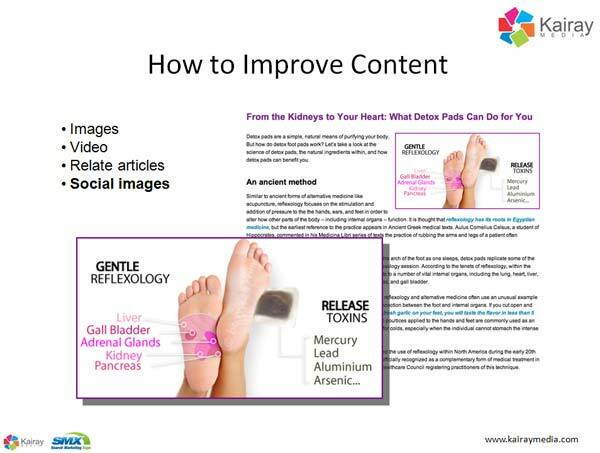 Images allow people to skim the content easier. Images break it up. DO NOT throw crap images in there. 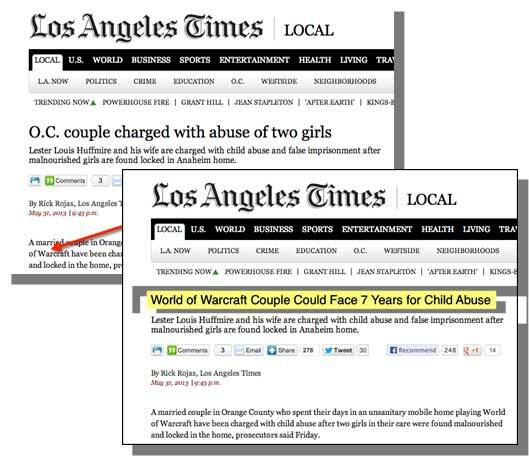 Go into the article where a quality image can summarize, and take the time to add it. Images are shared in social media. Go out and take pictures! Look for information you personally want to know more about. Look for any elements that might provide more information about a topic, get deeper. Images that include people that you make with a message that has social attraction. If possible, get your own quotes. Create titles that makes your mind wonder and draws interest. Example – Which is the better title? Content curation is a great way to build social accounts. So if you wanted to go out and create a social community, you could have a large community and change the name. You could delete the previous posts, and build off pre-existing authority. Bait and switch FTW! Virginia Nussey (@VirginiaNussey) of Bruce Clay, Inc. 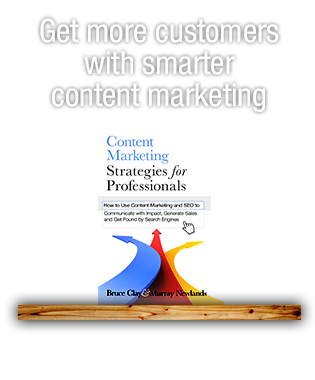 Content is king but it is also really expensive! 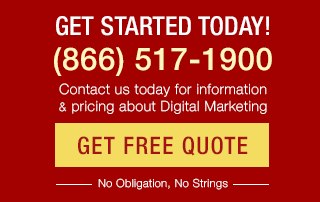 Anytime when you are creating content, keep SEO best practices in mind. Avoid risk of duplicate content by using original text content. Link to high-quality sources. You are who you hang out with. Publish on your own domain. Make sure the collection you are putting together is that it adds additional value. Tell your own unique story. Curation is an opportunity to optimize for the long-tail. Tool: Scribblelive.com is an on-site embed. Example of Danny Sullivan liveblogging Google IO and pulling updates from hashtags, Facebooks, and Instagram with this tool. Quick way to create code of what’s going on and export to your site (WordPress, Tumblr, and MailChimp). 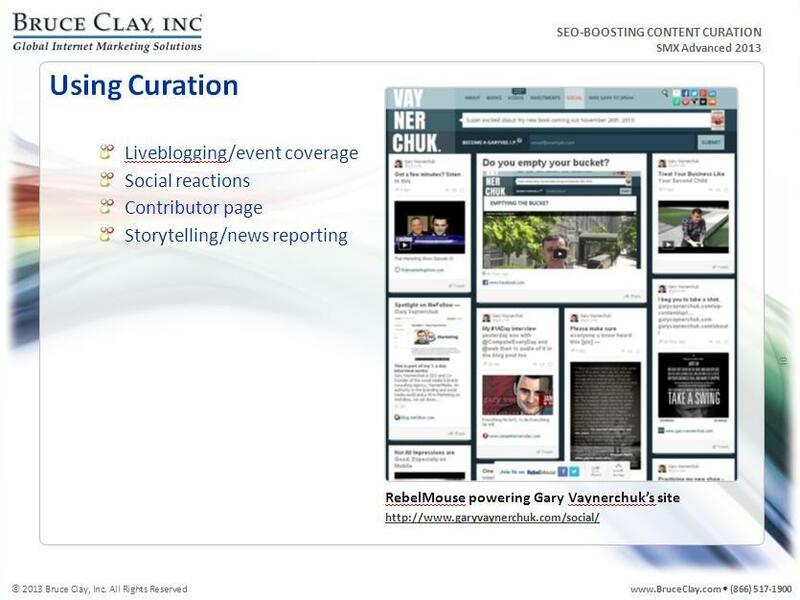 Tool: RebelMouse powers Gary Vaynerchuck’s site. Along with full-page version, you can also do a sidebar. For example, add what everyone is talking about on Twitter about a topic. Timely and topical news is a good focal point. Tool: PublishThis – Has WordPress plugin. Great discovery engine. It has blogs and news. You can annotate. Virginia shared a nice case study on BruceClay.com that first resulted in drops of rankings and eventually resulted in #1 rankings by adding curated and unique content. It takes Virginia time about 4 hours to create a blog post. Tools save 1/2 the time. Look at available tools for publishing and best platforms for your audience. 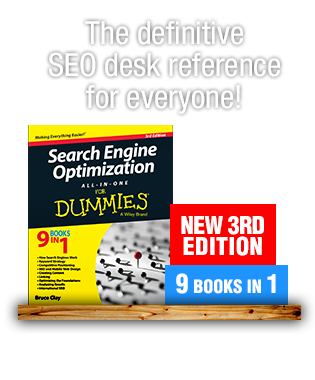 Follow best practices for SEO. It’s setting specific criteria to what you are gathering material on and enabling others to use it and see it. Any time when everything is fully automated IS NOT content curation. Key: You need the right tool for the right job. List.ly – curate from sites and those from your followers. You set the criteria and people. It can be whatever list you want, e.g. just videos. Scoop.it – Create pages of topics where they have pulled information on whatever topic it is. Shout out to Gabriella Sannino of Level343 for the way she curates the best articles she sees about SEO using Scoop.it. You are able to build pages about the topic. This tool is more niche. The audience is highly educated. Tumblr – Great site to create content from to power your blog or to be your blog. Twitter’s blog is powered by Tumblr. Pinterest – Extremely visual and a big traffic driver. You can create group boards and invite people for group curation. Quality of image matters above all else! Spundge – Pulls from different networks and allows you to create notebooks and pull content from those platforms for whatever hashtag or keyword you’ve selected. Storify – similar to Spundge with bookmarklets. Rebelmouse – Partially automated, but you can set very fine filters to what it is curating. It is an aggregator. Monica Wright (@monicawright) of Search Engine Land and Marketing Land got a lot more information out of the panelists during the Q&A. Wish I had a voice-to-blog recorder to capture all the tidbits.